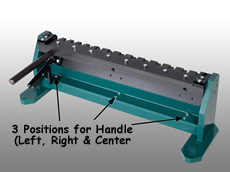 A manually operated tool that forms uniform drive cleat edges on rectangular ductwork in seconds without set-up or adjustment. The upper handle forms the cleat and the lower handle opens the tool for easy removal of the material. 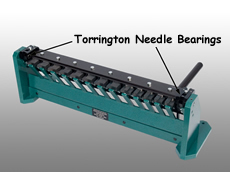 Featuring Torrington Needle Bearings. 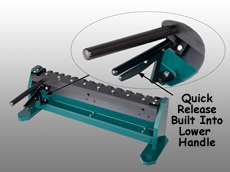 A quick-release is built into the lower handle, which has 3 available positions.